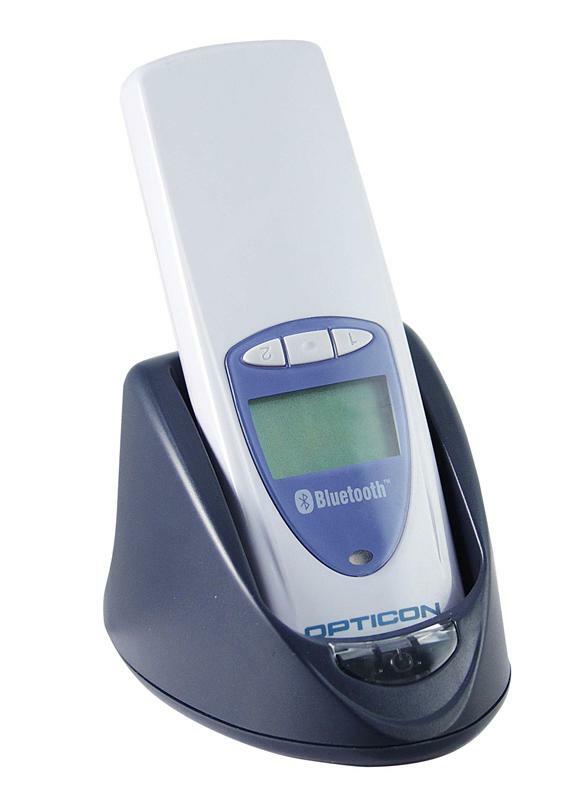 Wireless communicationThe Opticon OPL9724 features IrDA and Bluetooth wireless communication, which permits cable free portability. Collect your information in a remote location such as a store or warehouse and return to your desired device such as a PDA or mobile printer for wireless download of your data via IrDA or Bluetooth. Various cradles are available providing different communication and charging options.